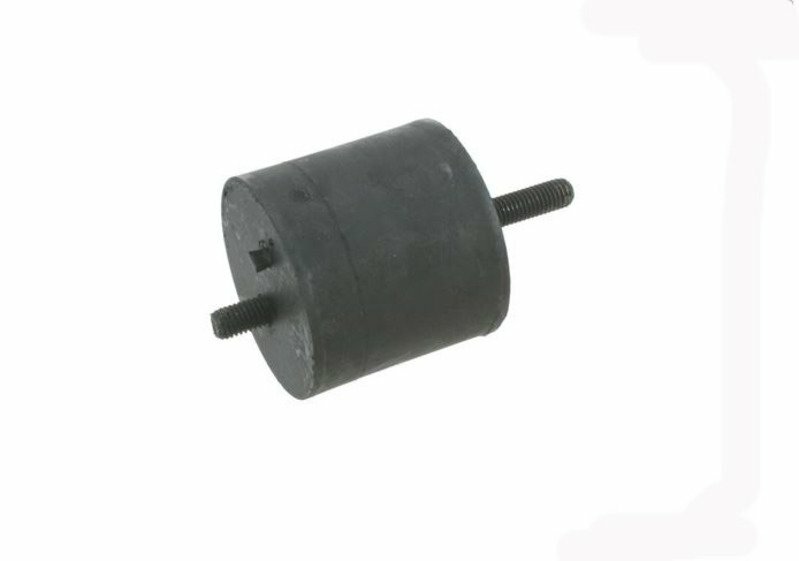 This is the stock left rubber motor mount for the E28 M5 / E24 M6. These are the original spec full rubber mounts. We recommend replacing both left and right motor mounts at the same time..